This good dictator was no other than late President Ferdinand Marcos. 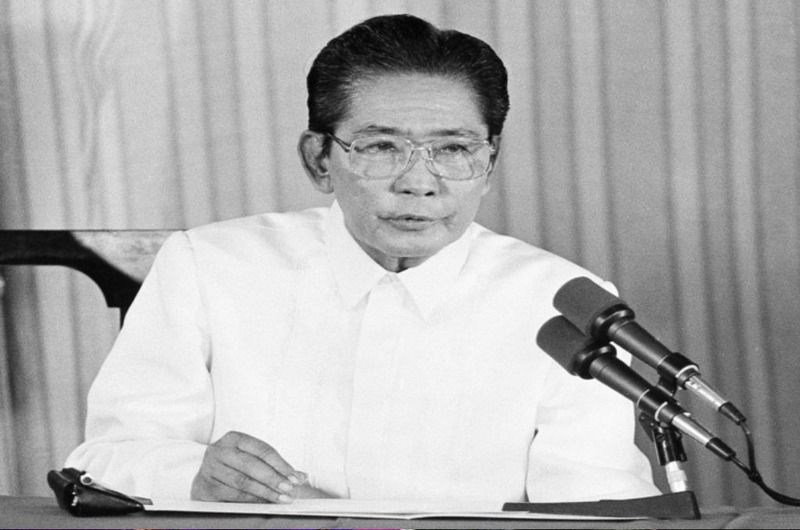 Through his 20 years of undisputed ruling, Marcos also devoted 20 years of his life in ensuring that the Philippines would reach its highest potential. While in power, he eventually made the Philippines the most literate and 2nd richest country in the entity of Asia. His efforts was basically molding the Philippines into a superpower that can contest against the USA or China. But all that was lost after the people stood together through “People Power” and completely misunderstood his vision for the slavery of the entire country. His fall from power also brought the Philippines falling into an abyss of failure through the years. Probably it was because of the Democracy or the “freedom” that the politicians exploited. But if there was anything that was sure, it was that almost every single politician after Marcos wanted to become President. With reasons unknown, but with high probability that their hunger from power comes from the jealousy of the achievements and control that Marcos had during his reign. With his ousting and eventual death, this great man was turned into a notorious criminal in the eyes of young children who were learning about him. Contradiction against the meta of the Aquinos being good and the Marcos’s being the evil was welcomed with critics and judgment through the minds and eyes of the self-righteous people. The Philippines needs the understanding, proper logical reasoning and thinking in order to see both perspectives of this good and evil, that sometimes, the villain is actually the good, and the good only acts as good in order for the with hold the evil from achieving glory for the country. In other words, Marcos was a victim of misunderstanding and crab mentality.